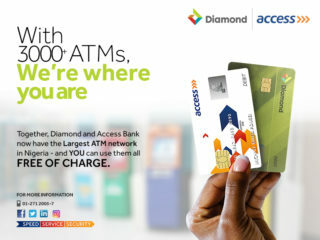 On Thursday, March 14, 2019, Access Bank and Diamond Bank will host over 2,000 women to an International Women Day Conference in Lagos. 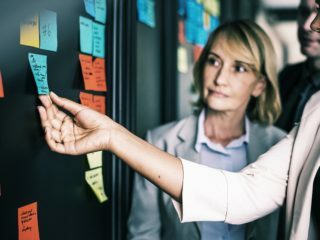 The event, which is targeted at female entrepreneurs and women in business, is lined up with impactful panel discussions that run along the United Nations theme of Think Equal, Build Smart and Innovate for Change as well as networking sessions. 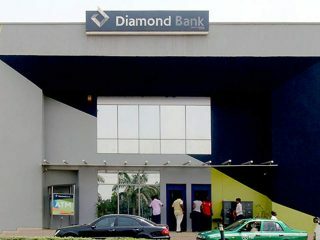 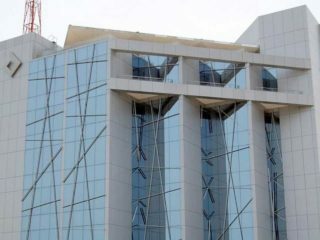 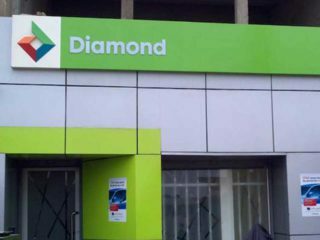 Sequel to a court-ordered meeting in Lagos, shareholders of Access Bank Plc, on Tuesday, endorsed the merger deal with Diamond Bank Plc. 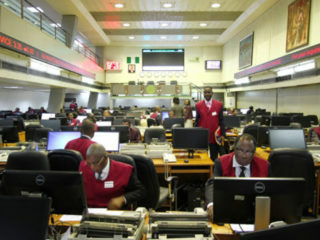 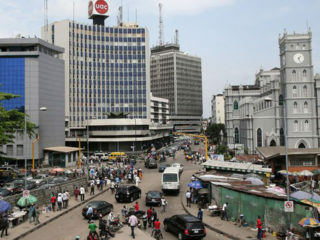 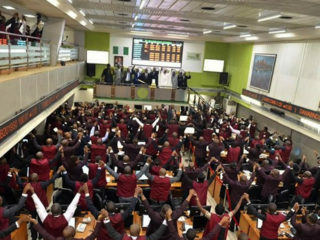 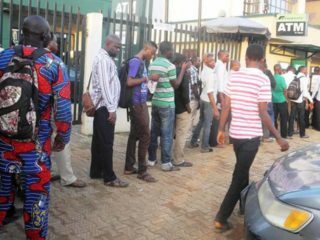 The Yuletide rally seems to be slipping away as yesterday’s transactions reversed gains of previous trading session, causing market capitalisation to depreciate by N23 billion.